This entry is part 9 of 29 in the series Bookshelf. An amazing story. She and her sister are truly saints. I agree. 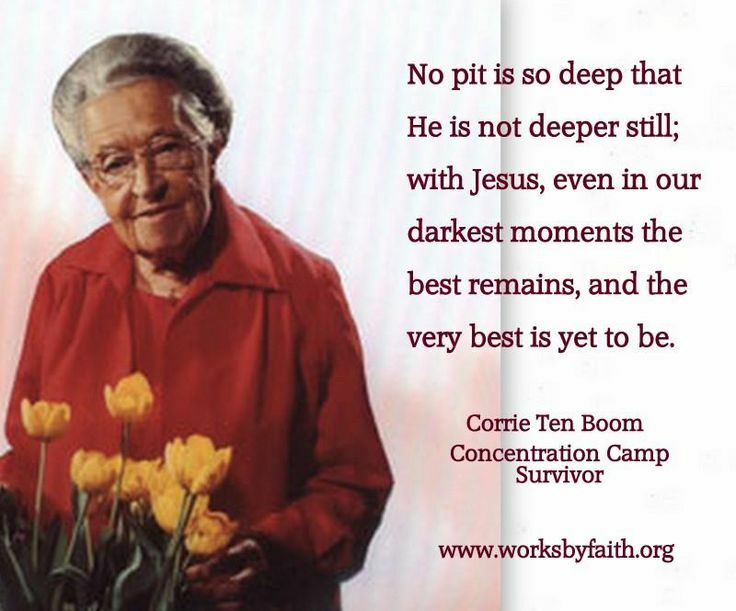 I'm thankful to God for sparing Corrie's life in that concentration camp, so she lived to share her story. 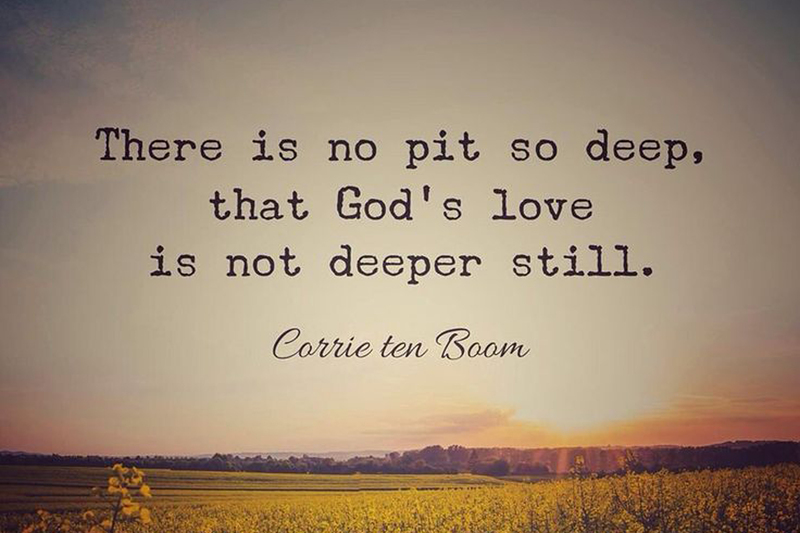 I'm certain her story has touched many lives, in many ways, and her testimony helped lead many unbelievers to conviction by the Holy Spirit unto Salvation in Christ Jesus. God bless you. All glory to God.